Infuse your envelopes with the essence of a clear night sky. 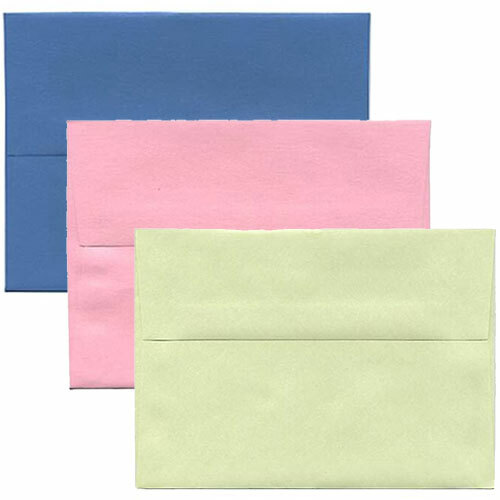 Available in a variety of colors, these glimmering envelopes are sure to leave a lasting impression on anyone lucky enough to receive one. These glistening A2 Stardream & Curious Closeout Envelopes make for a great home to any letter, invitation or card you may be sending out. And with these closeouts, that you can't find elsewhere, you'll be certain to have a unique edge on the competition. Stardream Closeout 3 3/8 x 5 3/4 Envelopes will shine any angle you find it in. So don't let your envelopes be dull, instead choose Stardream! A2 Stardream and Curious Closeout Envelopes are available in 21 different colors and measure out to 3 3/8 x 5 3/4. From Metallic Aquamarine to Metallic Rose Quartz to Metallic Onyx, our range is endless! 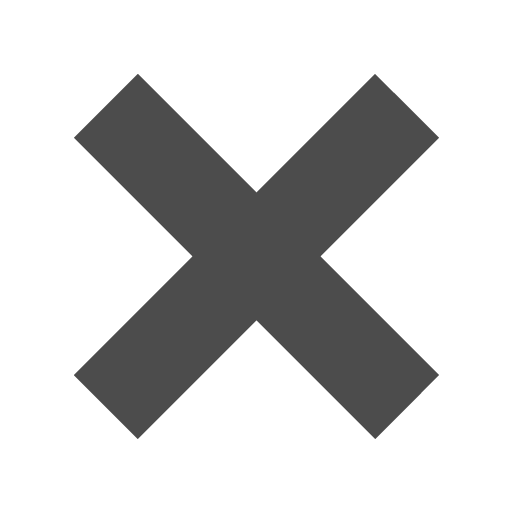 Items may be listed on closeout for a number of reasons, from a simple name change to the supplier choosing to discontinue them. The only thing defective about these envelopes is their extraordinarily low price!